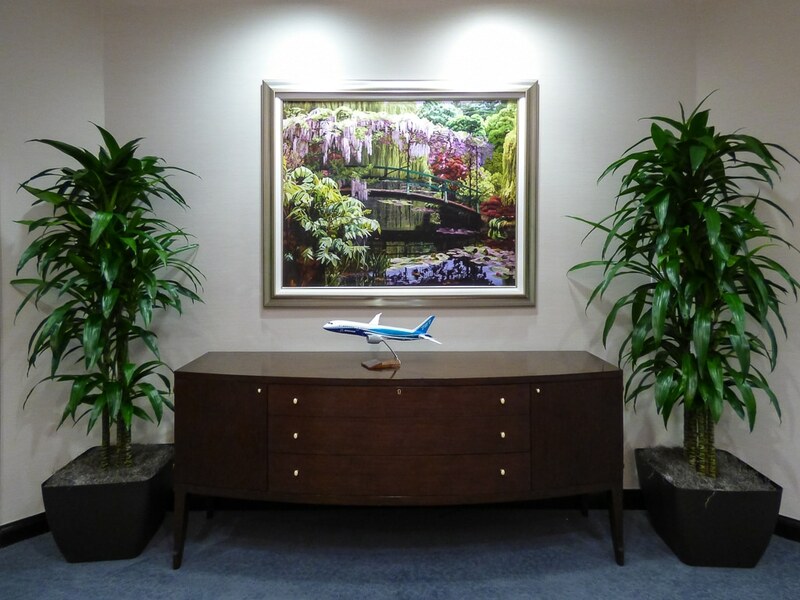 As part of a new division of B/E Aerospace, the artwork selected for the KLX Inc. headquarters sought to reflect the style and tastes of its principals. 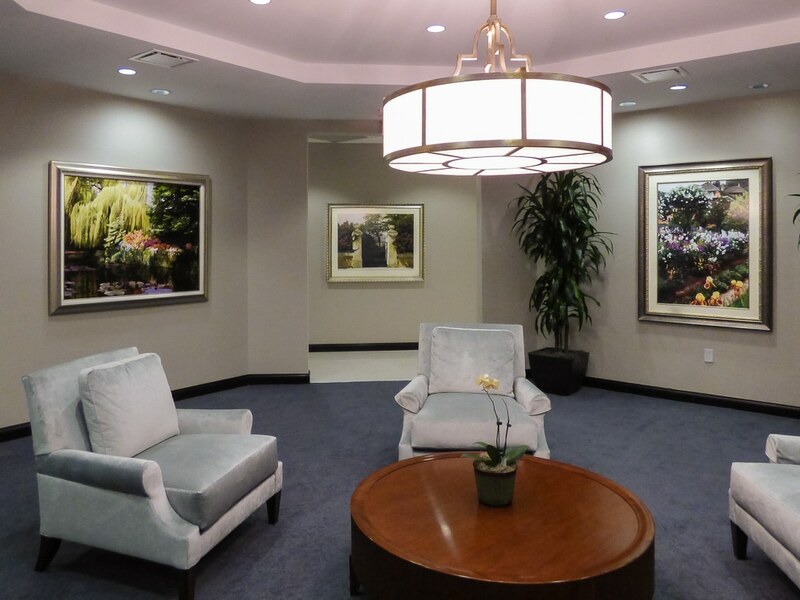 Throughout the reception area, executive suites, and board rooms LBO commissioned stunning original as well as hand embellished museum quality giclee canvases. The pieces within these areas were beautifully custom framed with linen liners and fillets. 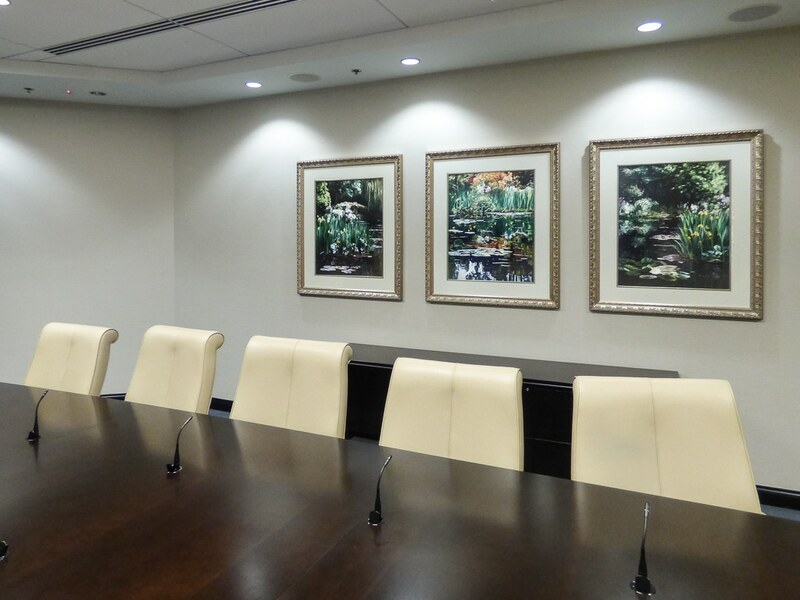 For the office area high quality photographic images of the Florida landscape were chosen to uniquely fill the space while still mimicking the rest of the transitional style of the interior. 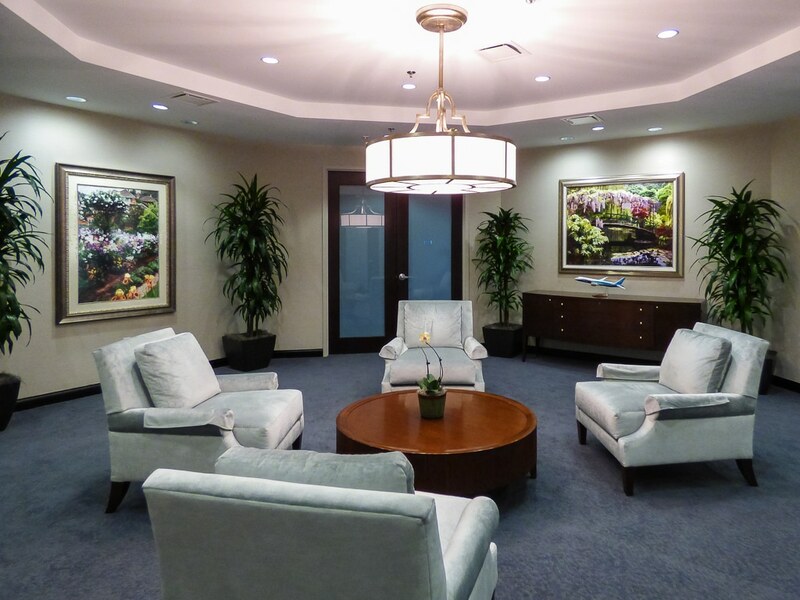 The employee offices and meeting rooms were filled with a mixture of traditional landscape prints that complimented the overall aesthetic of the project.